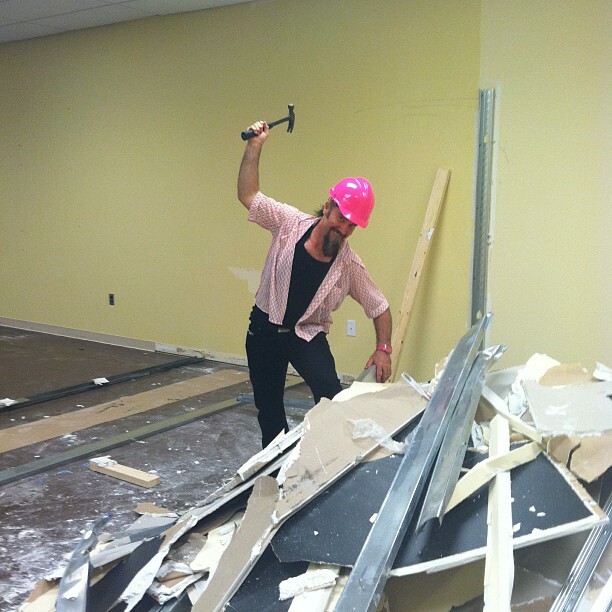 Scott Working Hard in Our 2cd Location!! Scott Working Hard @ our 2nd Location in West Broad Village! Bombshell’s West Broad Village Location Updates!